LiveCloud is a full backend for your LiveCode applications. It utilizes CanelaDB, an In-Memory NoSQL-type database architecture. In some ways, it’s similar to Firebase, CouchDB, and SQLite. Enjoy having the key advantages of each of these technologies in one place. Access these features easily because LiveCloud integrates with LiveCode natively. Track your application’s usage, gain access to blob storage, utilize a hybrid database, and take advantage of built-in authentication. Manage it all with a single, easy to use manager. LiveCloud is scalable and performant, and it provides the tools you need to synchronize your local and cloud data. Designed for LiveCode, it integrates into your app and allows you to get started in minutes. LiveCloud comes with a database management application that helps you create, edit and view both local and cloud data. It’s the reference point for a LiveCloud developer giving you a clear view of your data at all times. The LiveCloud Manager comes with a built-in tutorial that gets you up to speed quickly. Instantly build your LiveCode project by having LCM export everything you need with a few clicks. Continue working on your LiveCode project with LiveCloud integration in place. LiveCloud Manager provides a tool for the auto-creation of code for queries and CRUD calls. Test the query on your data. Press a button to copy the working query code to your clipboard. Paste the code into your LiveCode project. We use LiveCloud for all of our backend needs. Now, it is available to all LiveCode developers. Whether you’re a professional developer or a hobbyist coding for fun, give LiveCloud a try and see what it can do for you. You only need to be comfortable using LiveCode arrays. If you’ve not used arrays before, have no fear, they are fairly simple to pickup. A good place to start is LiveCode’s lesson on arrays. LiveCloud allows you to quickly read and write local or cloud data with a switch of an argument. Your local data sits on any device while your cloud data sits safe and secure in LiveCloud. 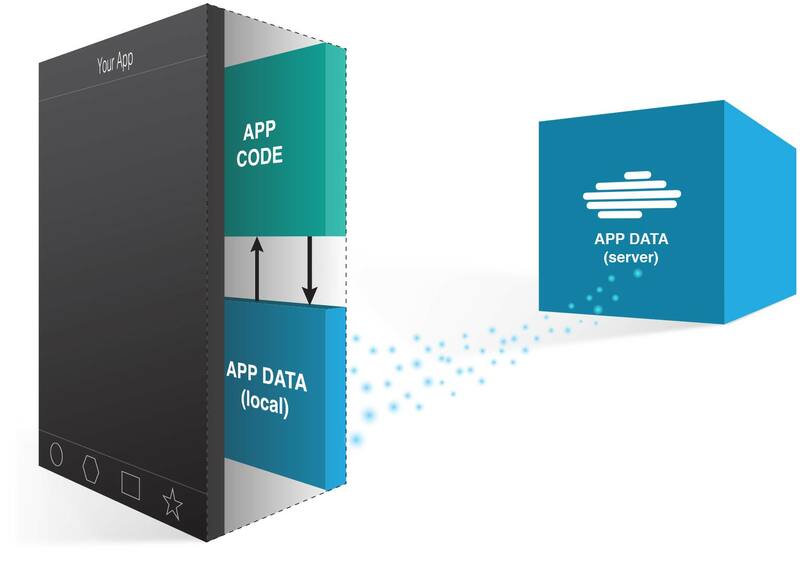 Pass “cloud” or “local” as the target in the API call to choose where the data is stored. It really is that easy. For those of you who are interested in what is going on behind the scenes, LiveCloud is powered by an efficient LiveCode library that sits next to your LiveCode stack. When you write data locally, it is encrypted and written to a database folder inside of your app. When you write to the cloud, it sends that data encrypted over HTTPS to our LiveCloud web service, which stores your data securely on our DigitalOcean droplets. The LiveCloud web service stack consists of PHP, Apache, and LiveCode. A single instance can handle 1,000s of concurrent connections. We use DigitalOcean droplets to host the LiveCloud services, including your data. This means we can scale to meet your application requirements. The best part is that LiveCloud automatically manages the experience for you. Should your clients lose connection to the internet, all cloud calls like Create, Update, Delete, and Merge will be automatically cached locally. When the internet connection returns, LiveCloud will automatically push all your cached cloud calls, while maintaining their order so that you won’t lose any data. Security is paramount. We use LiveCloud to power our flagship products 2020 Vision and NurseNotes. Our customers read and write millions of pieces of sensitive data every day. 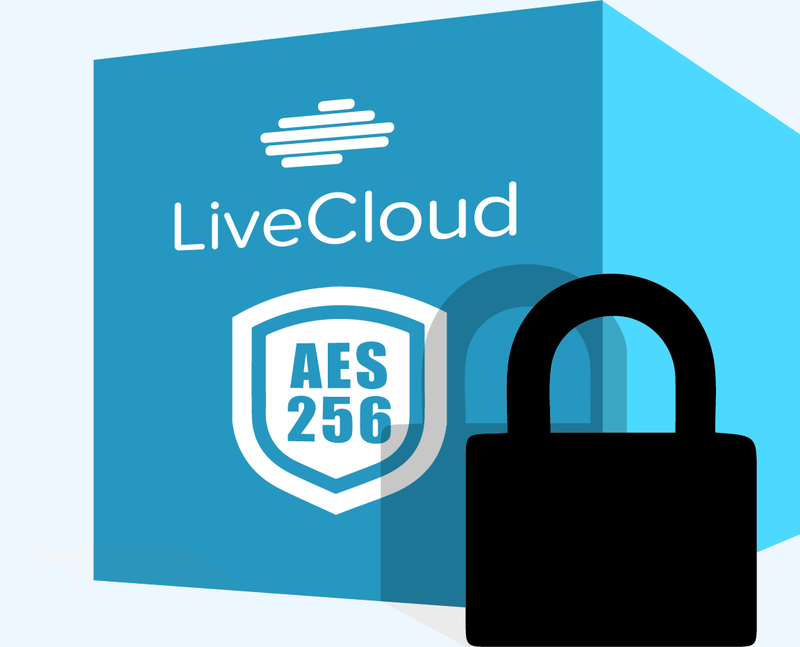 All data in LiveCloud is encrypted using the AES256 cipher, which is considered one of the most secure ciphers for encryption. Your data is encrypted locally and on the cloud. LiveCloud protects your transmitted data to and from our servers via the HTTPS protocol. No need to manage your SSL certificates. LiveCloud manages this for you. LiveCloud is compatible with the same platforms LiveCode supports. You can build apps for Mac, Windows, Linux, iOS and Android.